OTTAWA – The 105th Grey Cup presented by Shaw is coming to Ottawa in 2017. 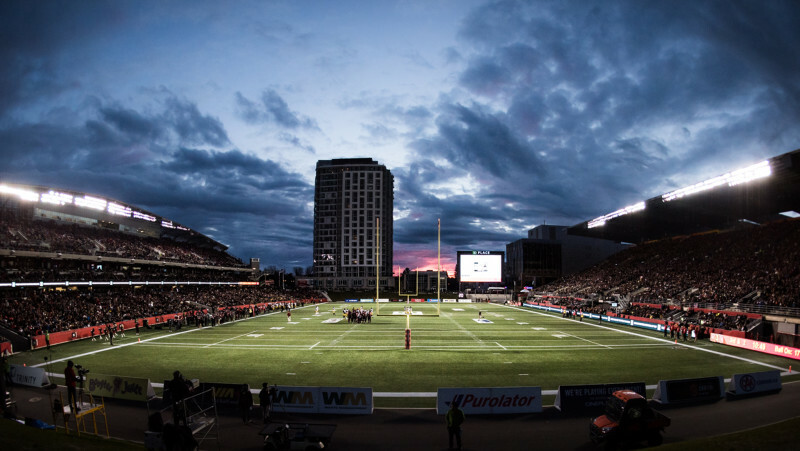 The awarding of the 105th Grey Cup presented by Shaw to the city of Ottawa and the REDBLACKS is another chapter in the success story that is the CFL’s newest franchise. 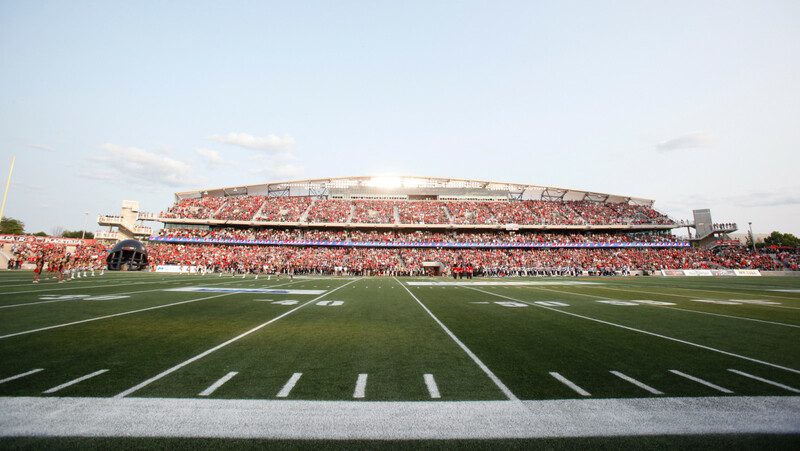 Since the REDBLACKS’ debut in 2014, the return of professional football to Ottawa has been highlighted by sellout crowds, a berth in the Grey Cup game a year ago, and a 3-1-1 start this season. 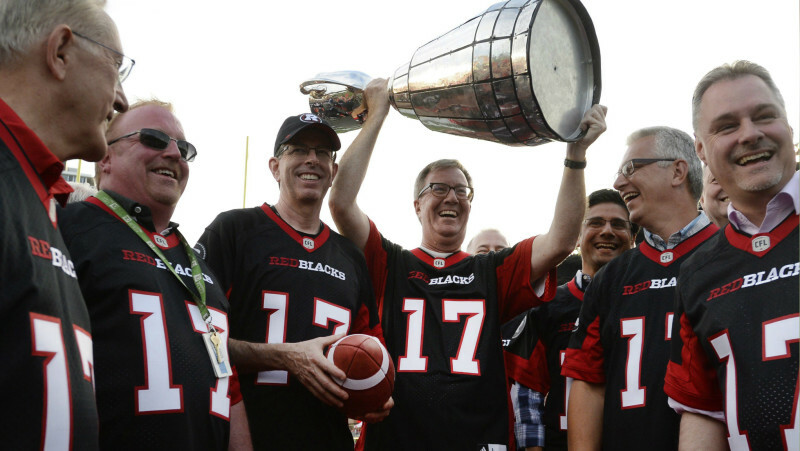 “Just as we are looking forward to this year’s Grey Cup in Toronto this November with excitement, we are confident that the 105th Grey Cup presented by Shaw here in Ottawa in 2017 will make Canadians everywhere proud,” Orridge said.